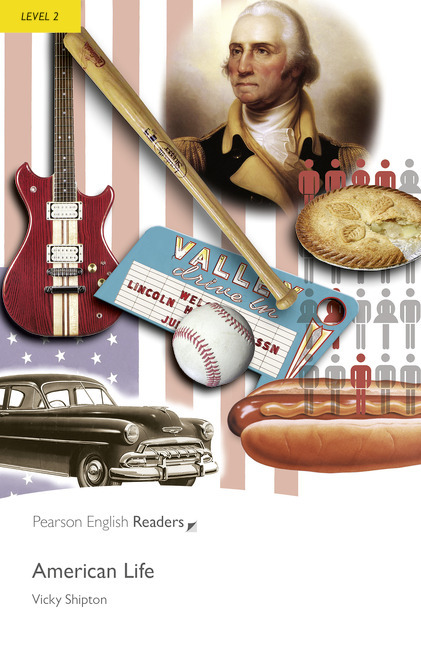 Original / American EnglishMost people around the world today know something about American life. The United States is a big country. Not all Americans are the same! In this book you will see the many faces of American life.